Large ring burner for gas (butane & propane). 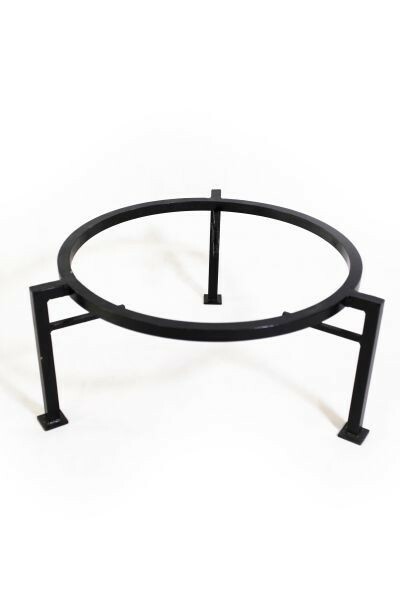 40 cm in diameter with 2 independently regulated burner rings - also suitable for smaller pots. 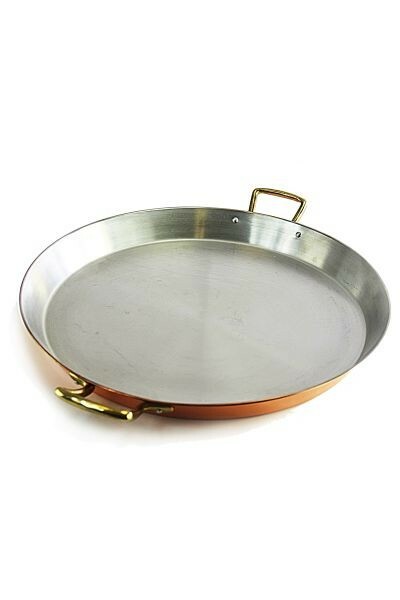 40 cm paella ring burner: Heating small stills or pots is usually no problem. 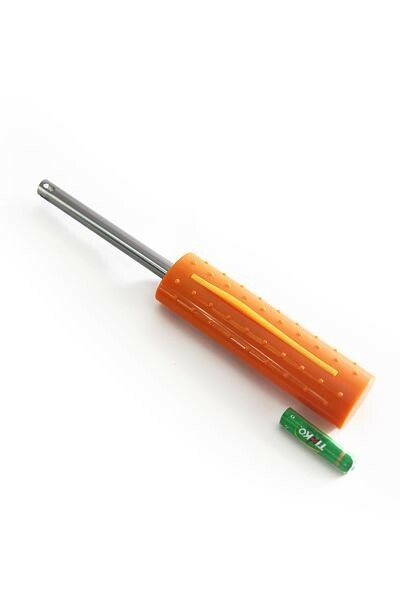 But it is more difficult with large utensils, because these hardly fit on a normal stove. 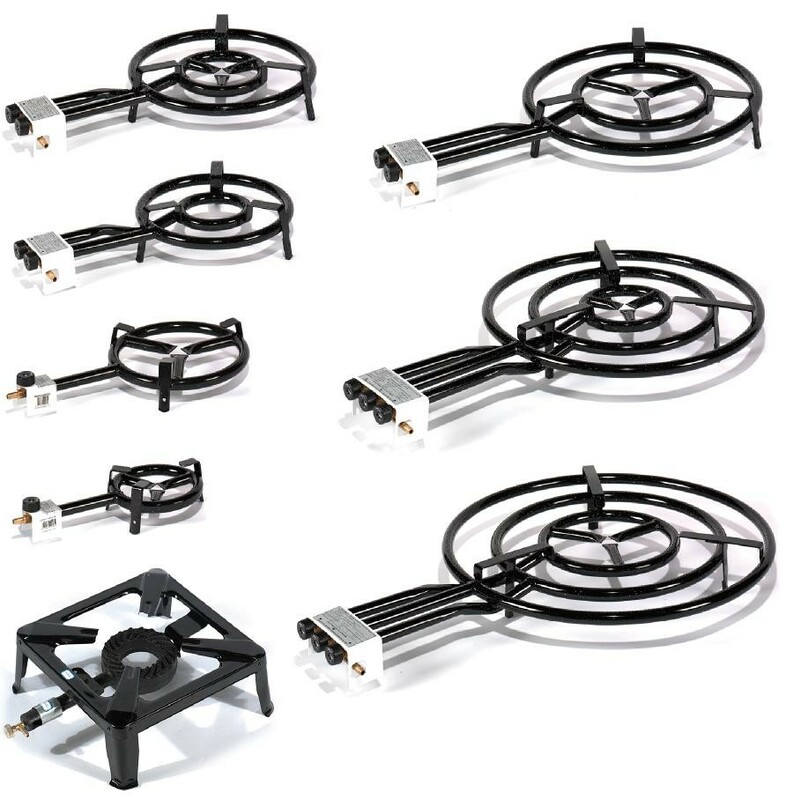 In most cases your only choice is a hearty fire - or a powerful gas burner like the two-ring burner model offered here. 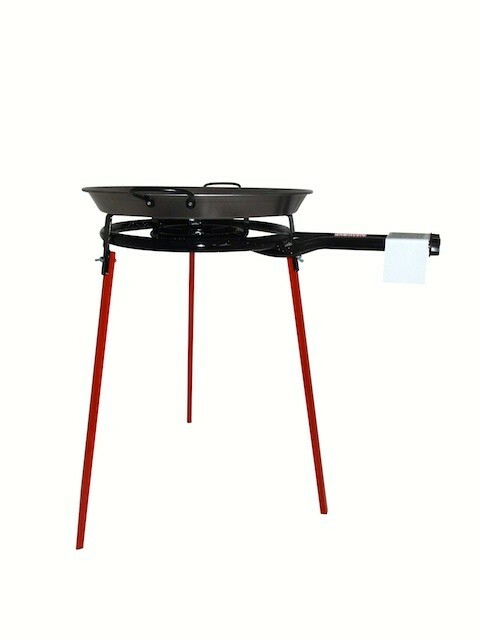 This paella burner has two burner rings which can be separately regulated and turned off as necessary. 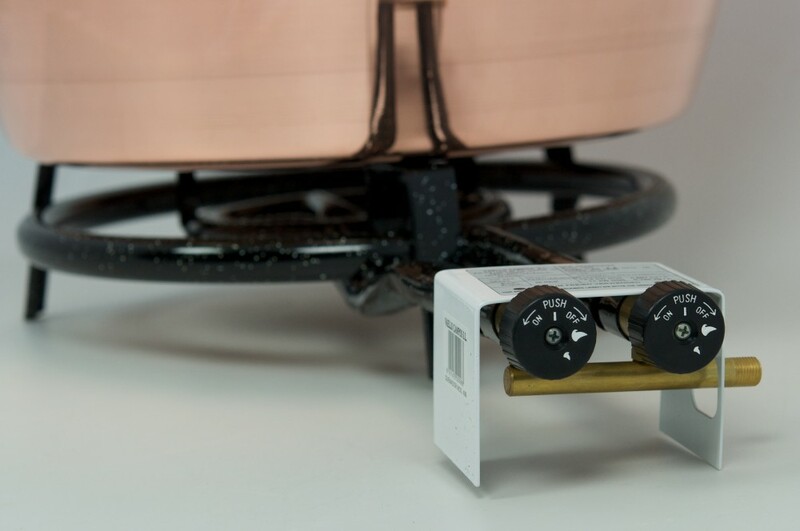 If you only use the inner ring, a larger burner can also be used for small stills or for cooking. 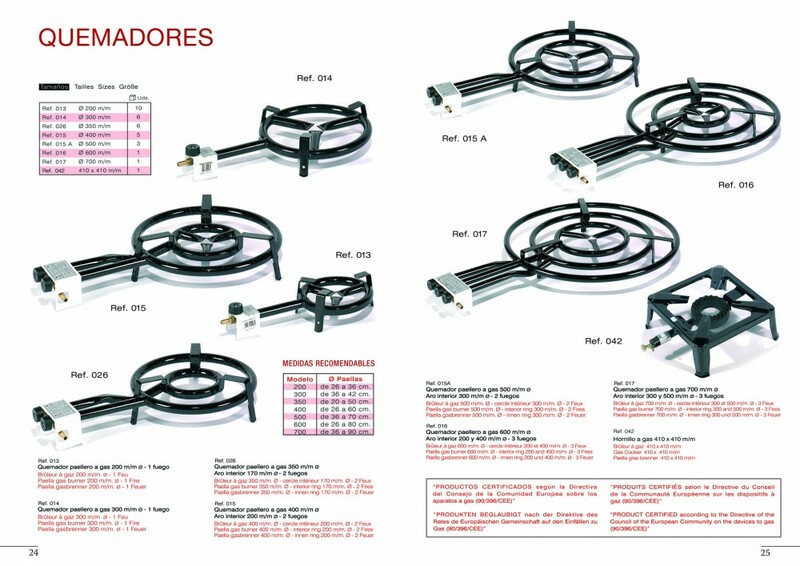 This burner is ideally suitable for stills between 50 and 100 liters boiler volume, paella pans over 40 cm and for vessels and pots from about 40 liters. 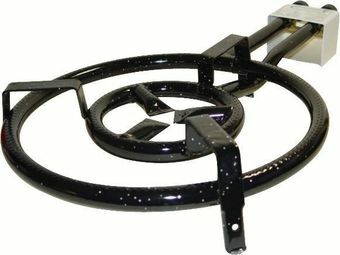 A further advantage to this ring burner is that the warmth of the flame is spread evenly over the whole base of the vessel. 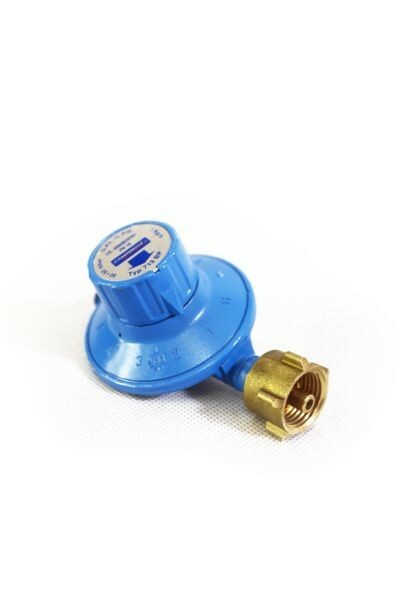 Please note that if the pots are too heavy when filled, the burner might not be able to stand alone safely, therefore a sturdy base construction is necessary. 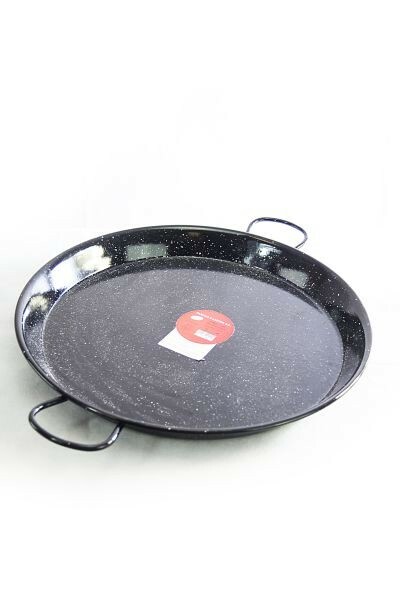 The ring burner was designed in Spain to bear the weight of a paella pan - a cauldron full of soup or mash weighs much more! 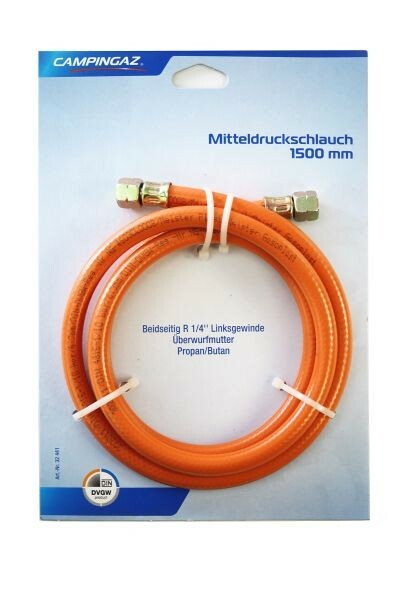 We recommend constructing a stable base out of bricks - or the use of a reinforced iron stand if you want to use heavy vessels.